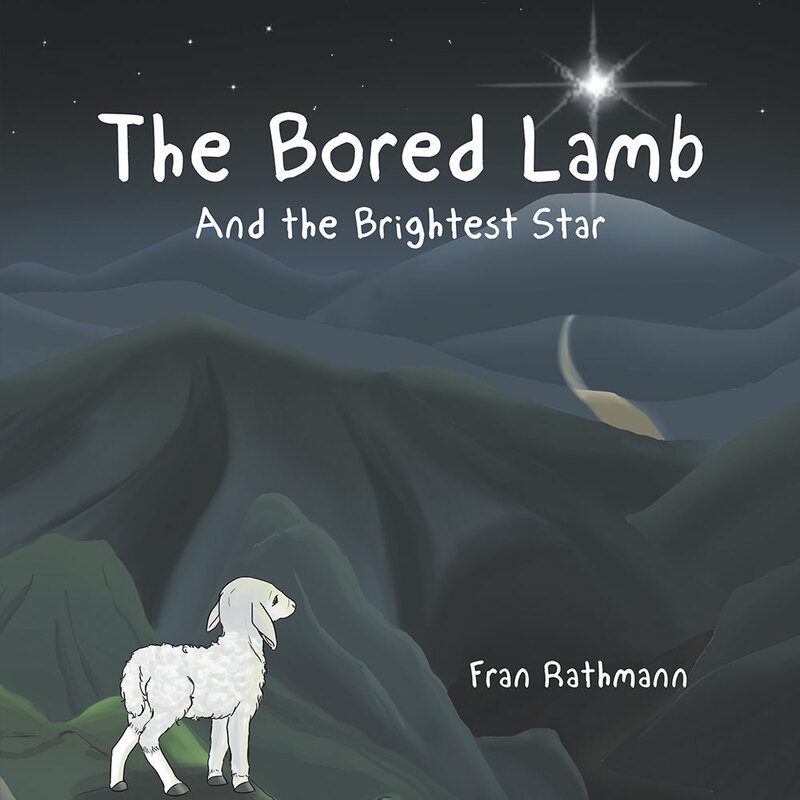 Author Fran Rathmann captivates readers with The Bored Lamb. This is a Christmas story about a lamb named Curly who is an adventurous little fellow looking for excitement. He wants more than an ordinary day can offer him and finds a day of just eating grass and drinking water simply boring. But the hills of Bethlehem are unusually dry this year. Curly’s mother tells him that the shepherds have gone ahead to search for better grass and water. Curly and the flock of sheep cross the valley and climb a hill to join the shepherds. Guided by a bright star they behold a glorious scene, and Curly’s life is forever changed. Four kitties are skating on a frozen lake in the mountains when a blizzard overtakes them. They seek shelter in a doghouse. But other animals want shelter in the doghouse too. 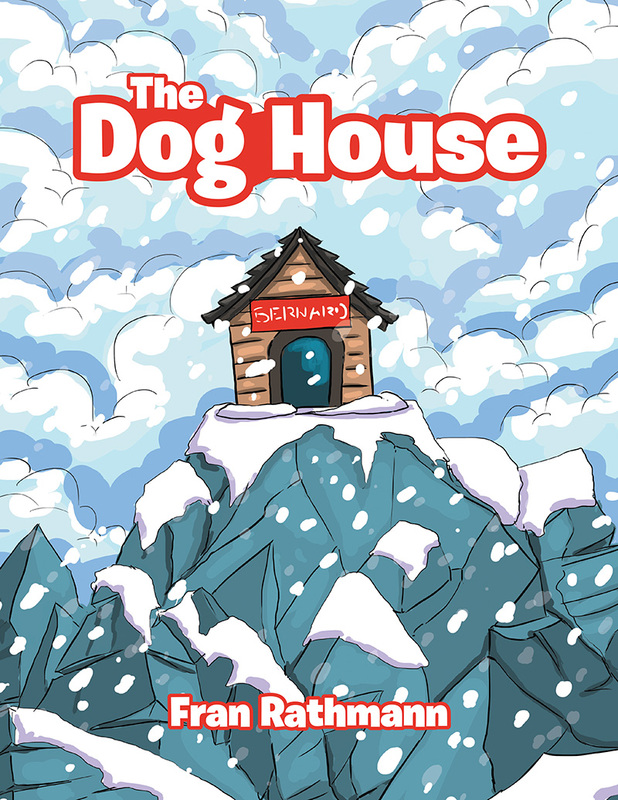 Will the big dog come home and claim his house? 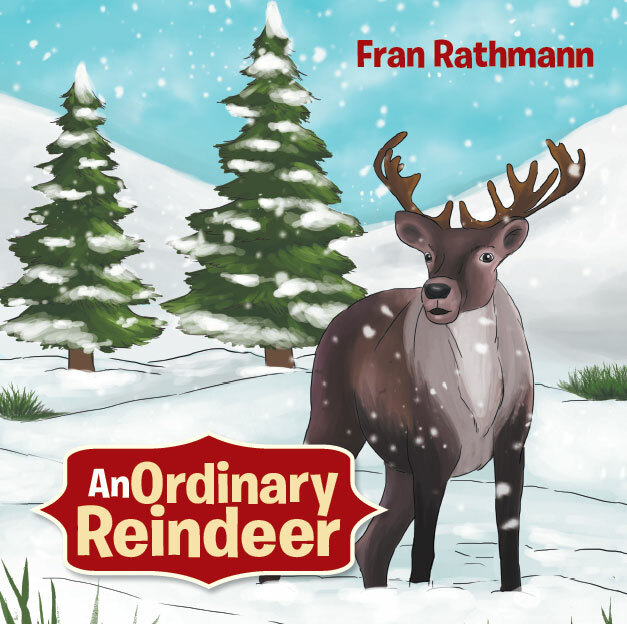 The ordinary reindeer has always wanted to pull ole Santa and his sleigh, and he works hard to achieve his goal. But when Santa gives him the greatest honor, he doubts himself. Will Santa be able to help him? What will happen on Christmas Eve? A pup is born in an alley in the ghetto. He has many adventures, both good and bad. His greatest fear is that he will be picked up and taken to the pound where he will almost surely be euthanized. Whether he stays in the ghetto or moves away, he is determined to survive. Will he survive? Opportunity. What if it isn’t there? At one point, he climbs to the rim and looks down into the ghetto. He could represent a person who lives in the ghetto. Candy is a bunny that was born without a tail. He is teased so much about not having a tail that he is driven to tears. He sets out to find someone who can help him. 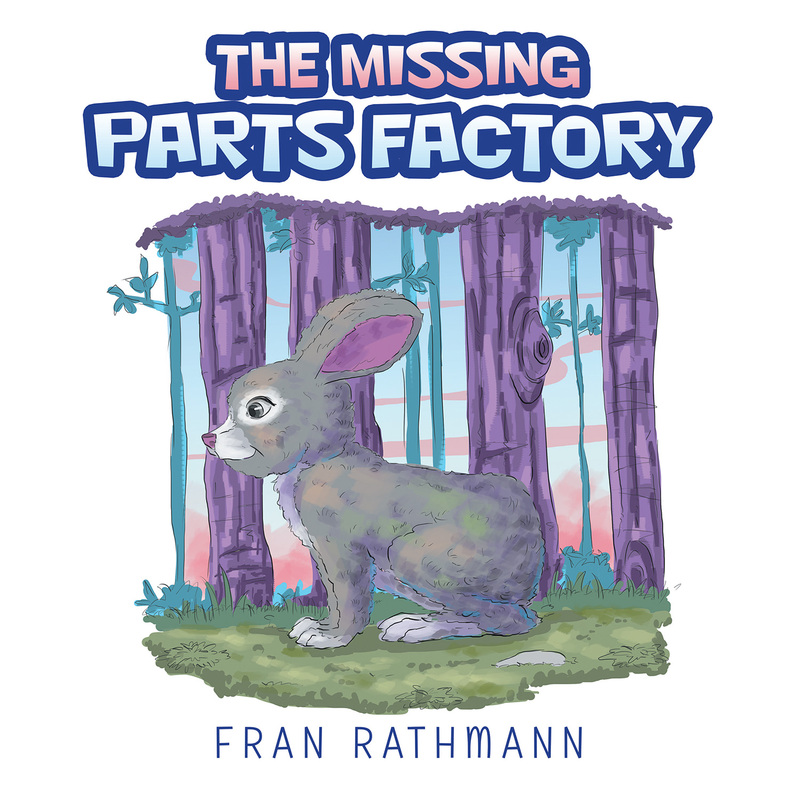 He finds Mr. Otto at the Missing Parts Factory and begins a lifelong journey of helping anyone who needs help. Copyright © 2017. 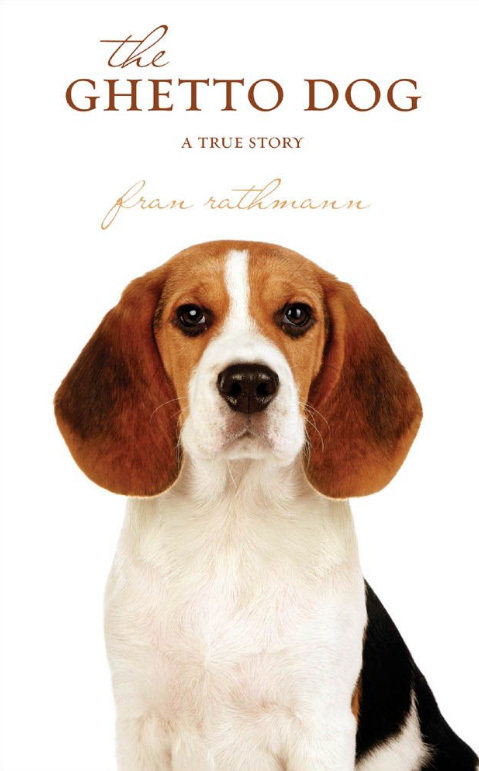 Fran Rathmann. All rights reserved.